A skin patch for osteoarthritis knee pain is a welcome option for many patients. The Flector patch is an option, delivering a nonsteroidal anti-inflammatory (NSAIDs) medication pain-reliever to the sore knee for twelve hours at a time. The Flector patch is a topical formulation available as a skin patch that contains 1.3% diclofenac epolamine (180 mg. of diclofenac epolamine—a nonsteroidal anti-inflammatory (NSAIDs) medication). The patch, which measures approximately 4 inches by 5 1/2 inches, is an alternative to the oral formulation of diclofenac (Voltaren) and the topical gel formulation (Voltaren gel). The Flector (diclofenac) patch was approved by the U.S. Food and Drug Administration in 2007, and it is marketed in the United States by Alpharma. It has been available in Switzerland since 1993 and is approved in over three dozen countries. The Flector patch was approved to treat acute pain due to minor strains, sprains, and contusions. It is primarily recommended for and used by patients who cannot tolerate oral diclofenac. One Flector patch is applied twice daily (every twelve hours). Studies have shown topical diclofenac formulations (gels, patches, plasters) are superior or equivalent to oral diclofenac formulations. Topical diclofenac significantly reduced pain and morning stiffness in knee osteoarthritis patients while improving physical function. 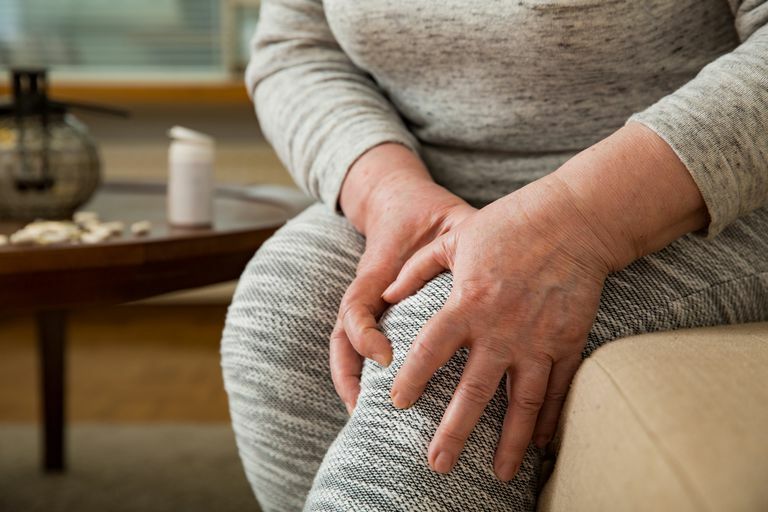 Researchers concluded topical diclofenac is a safe and practical alternative for osteoarthritis of the knee as well as soft tissue or sports injury. The Flector patches have the same warnings that the pills do, with labels listing the cardiovascular and gastrointestinal risks common to NSAIDs. Using the patch and the oral medication at the same time may increase adverse effects associated with NSAIDs. You should not use any other lotions or cosmetics on the same site that you are applying the Flector patch, not even sunscreen. They could affect absorption and reduce how well you tolerate the patch medication. They haven't yet established whether the patch is safe for effective for children. Their testing didn't include enough subjects over age 65 to draw any conclusions about how they might have a different response. Some insurance companies list diclofenac patches as "nonpreferred" and "nonformulary." The diclofenac patch is expensive compared to its oral counterpart. Insurance companies would prefer you use something less expensive but just as effective. It is the patient who cannot use the cheaper alternatives that are an appropriate candidate for the diclofenac patch. Certain drugs that you may already be taking can interact with the Flector (diclofenac) patch, such as Coumadin, cyclosporine, lithium, methotrexate, a diuretic, steroids and ACE inhibitors. While the Flector patch is not for everyone, it may be an option for you. Consult with your doctor and discuss all of your treatment options. Topical diclofenac: clinical effectiveness and current uses in osteoarthritis of the knee and soft tissue injuries. Banning, Maggi. Expert Opinion on Pharmacotherapy, Volume 9, Number 16, November 2008, pp. 2921-2929(9). Topical diclofenac patch in patients with knee osteoarthritis: a randomized, double-blind, controlled clinical trial. Clinical and Experimental Rheumatology. March-April 2003. Bruhlmann P, et al. RegenceRx. Flector Patch. June 2008.